© Jennifer Kawata. All rights reserved. 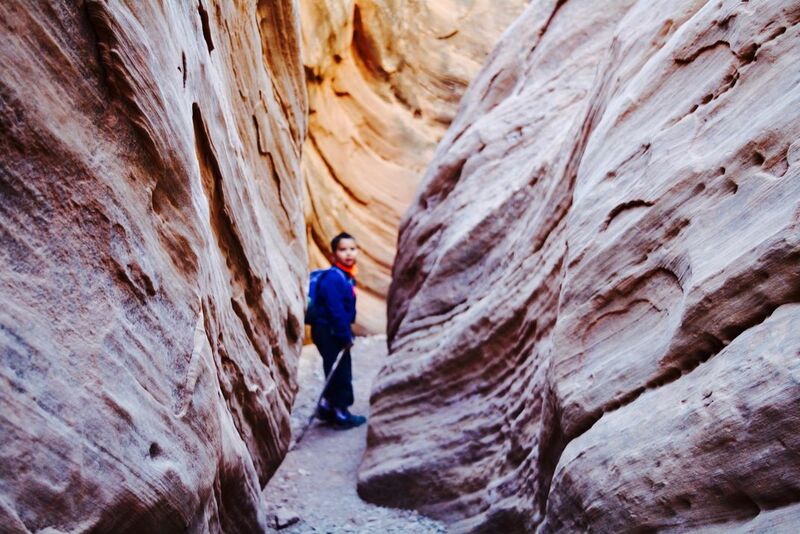 Mother & son Fall journey thru S.UT. Early morning Little Wild Horse Slot Canyon hike. The solitude was amazing. As my son grows up I see him slipping into a blurry image of what once was and will never be again. Its a snapshot of how I felt about him growing up at that moment. Date Uploaded: Nov. 11, 2017, 1:13 p.m.